Caregiving can be a rewarding yet challenging responsibility. 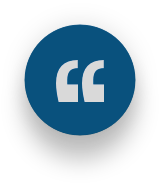 While you may immediately think of financial costs when considering the “cost” of being a caregiver for an aging loved one, the true cost goes well beyond how much you will need to invest financially. Our goal is to provide support to gamily caregivers and arm them with the resources they need to provide effective care for their loved one. 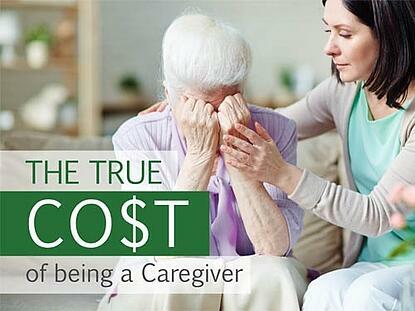 This eBook will break down some of the hidden costs of being a family caregiver.